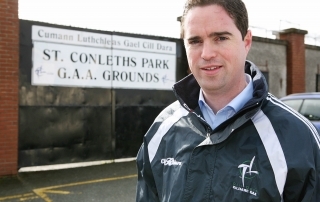 Kildare South Fine Gael TD Martin Heydon has said that 73 Kildare Sports Clubs are to receive €2,803,304 in Sports Capital Grants. 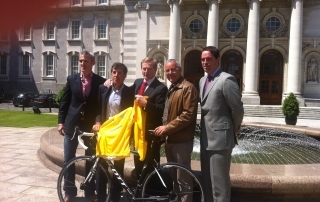 The details were confirmed to him today (Thursday) by Minister of State with responsibility for Sport Brendan Griffin. 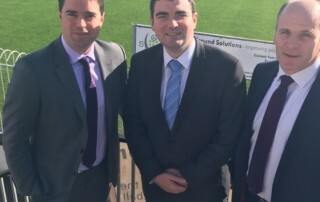 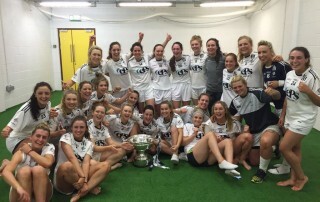 Fine Gael Kildare South TD Martin Heydon has today (Friday) advised Kildare sporting organisations preparing applications for the new round of Sports Capital Grants to be aware of common pitfalls that rendered over 35% of applications in 2015 invalid. 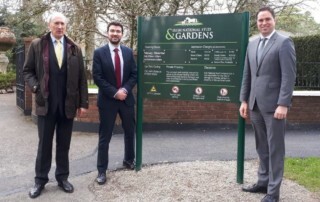 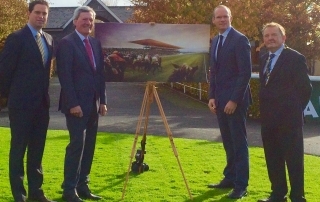 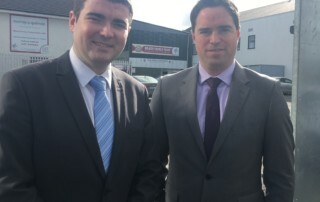 Fine Gael Kildare South TD Martin Heydon has said that he has received confirmation from his colleague the Minister of State at the Department of Sport and Tourism Patrick O’Donovan that a new round of Sports Capital Funding is to open shortly.